Home » Huawei » Huawei Honor Play Advantages, Disadvantages, Review – Super Value !! Huawei Honor Play high-end smartphone launched into the market. 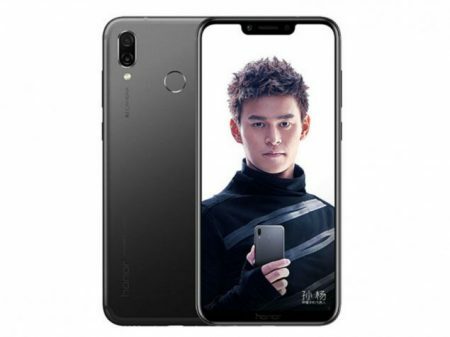 So, check out Huawei Honor Play advantages (Pros), disadvantages (Cons), problems and drawbacks/defects before purchasing. Currently, it is available on online shopping sites like Flipkart, Amazon to buy. Huawei Honor Play comes with latest Android OS, v8.1(Oreo). It offers 6.3-inch IPS LCD capacitive touchscreen with a good screen-to-body ratio of 83% and Multitouch in it. Its display has superb pixel density for its full HD+ resolution(~409 PPI) with 19:5:9 aspect ratio. The device is lightweight to carry with just 176g and 7.5 mm in thickness. Huawei Honor Play has equipped with powerful Hisilicon Kirin 970 Chipset and the performance is very smooth with no lags. It encompasses with Octa-core processor and Mali-G72 MP12 + GPU Turbocharging. So gaming performance is stunning. Brings an internal memory of 64 GB and expandable memory is supported up to 256 GB (uses SIM 2 slot). It offers Dual 16 MP (f/2.2 PDAF) + 2 MP (f/2.4, depth sensor) rear camera with additional features like LED flash, HDR, panorama. It offers 16 MP front-facing camera with additional features like f/2.0, 1.0µm. It has the battery capacity of 3750 mAh(Non-removable) which is good for heavy usage. Supports Fast battery charging 18W. It offers great loudspeakers with Voice 68dB / Noise 73dB / Ring 75dB. It is available in Midnight Black, Navy Blue, Violet, Player Edition Red, Player Edition Black to choose. Huawei Honor Play supports additional features like Active noise cancellation with dedicated mic, aptX HD. 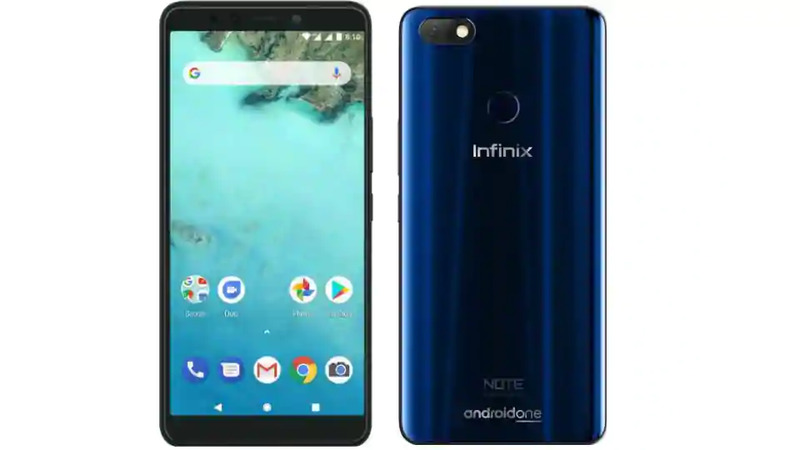 Infinix Note 5 Advantages, Disadvantages, Review- Stunner !!! 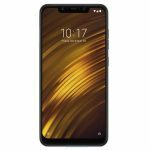 Xiaomi Poco F1 Advantages, Disadvantages, Review - Very Aggressive Pricing ! !